Jackson Chamber of Commerce – Small chamber. Big results! 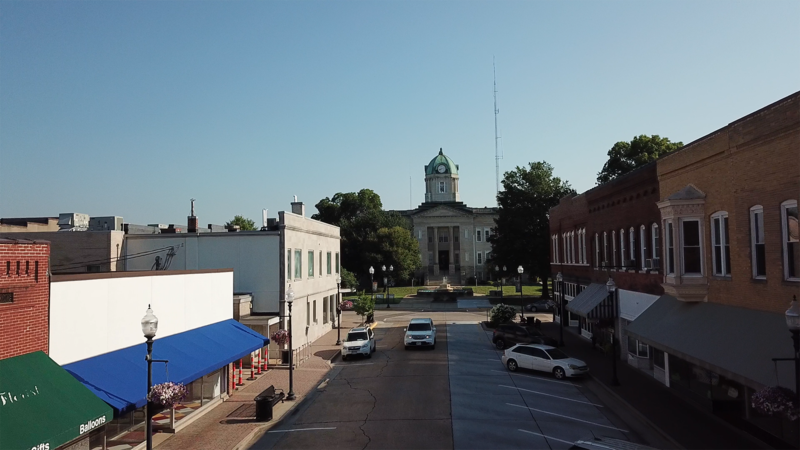 The Southeast Missouri area is attractive to new businesses for many reasons, and we’re excited to see new chamber members as a result! We believe a Chamber is more than just a business hangout, and so we offer our members a lot of incentives to learn, grow and network, and hope they experience personal growth as well. We’re working hard for you, and people are paying attention. We were honored to be awarded the 2017 Missouri Chamber of the Year! Chamber members have access to programs designed to not only help you network in our area, but also to develop new leadership skills, discover new methods and enhance opportunity. Who's ready for the 27th Annual Golf Classic? Let's gear up for a great day of golf, friendship and fun. Get your team of four together and join us at Bent Creek Golf Course on 4/26! Small chamber. Big results. EMPOWERED membership! We’re here to help you connect, discover, build and explore. You’ll discover pretty quickly that being a member of the Jackson Area Chamber of Commerce is like being a part of a family.